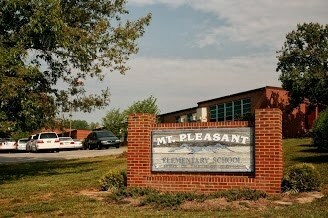 We at MPES will work as a team uniting teachers, staff, families, and community to educate each unique child to his/her fullest potential for future success in a global society. 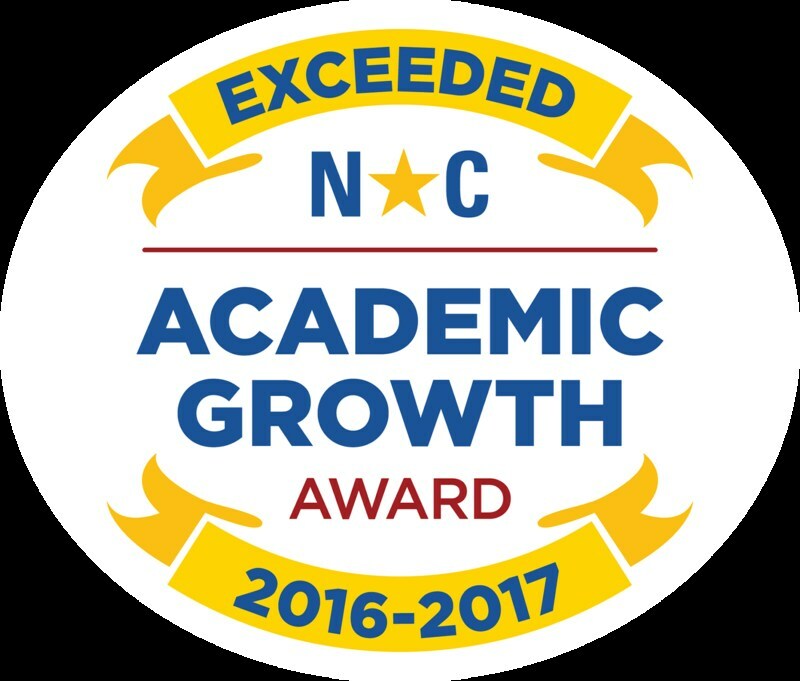 We are proud to say that Mount Pleasant Elementary School Exceeded Academic Growth for the 2016-2017 school year! Way to go Bluehawks!